"It is working wonderfully. We are getting very positive reviews from the students." The arduous paper-based book voucher system, with multiple steps and chances for error, made the process of securing textbooks difficult for students and financial aid offices. The University's goal - streamline the process with an architecture that would meet their technical and security needs. For the Spring 2015 term. 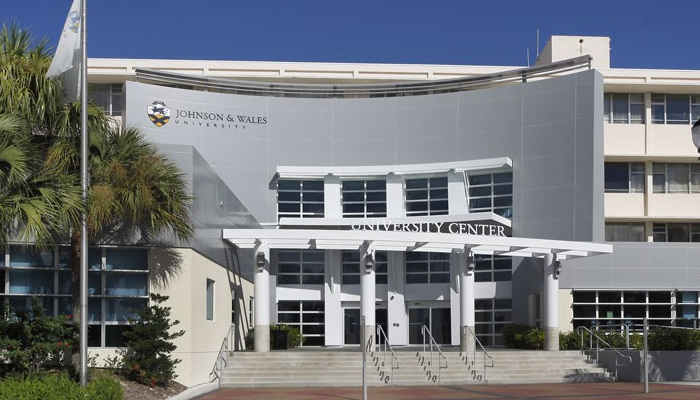 Johnson & Wales University implemented FA ~ Link for their 4 campuses.